 UBC Building Operations has initiated a project to replace and enhance the lighting in the Golden Jubilee Room (level 4) and the main staircase. The project will resolve maintenance issues with inaccessible light fixtures and allow these areas to be properly lit. The project is expected to be complete at the end of July. The Golden Jubilee Room will be closed to the public for the duration of the project. Access to the central staircase will be impacted at times and building users will be directed to the elevators or alternative staircases. Access to the main entry of the building (East Mall) will be maintained at all times.